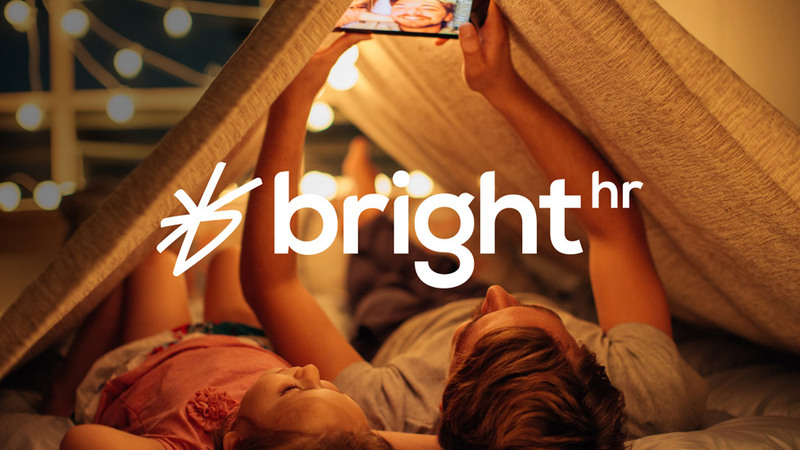 BrightHR came to us to help them completely reinvent themselves and create disruption in their sector. 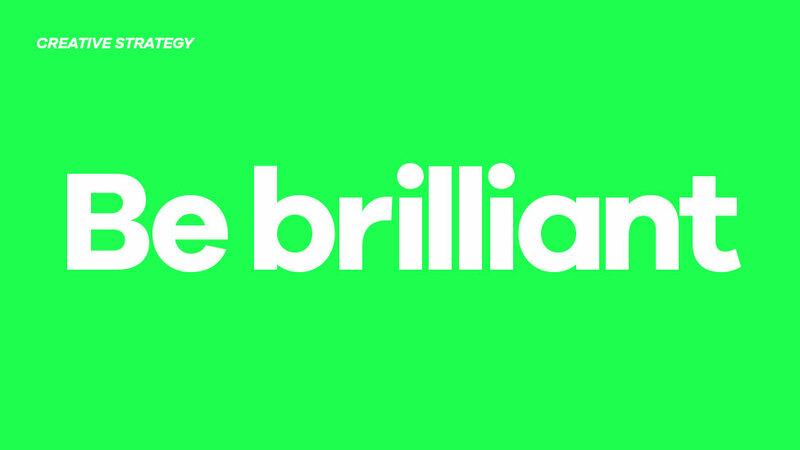 We devised a new brand strategy focused on individuality and innovative thinking. 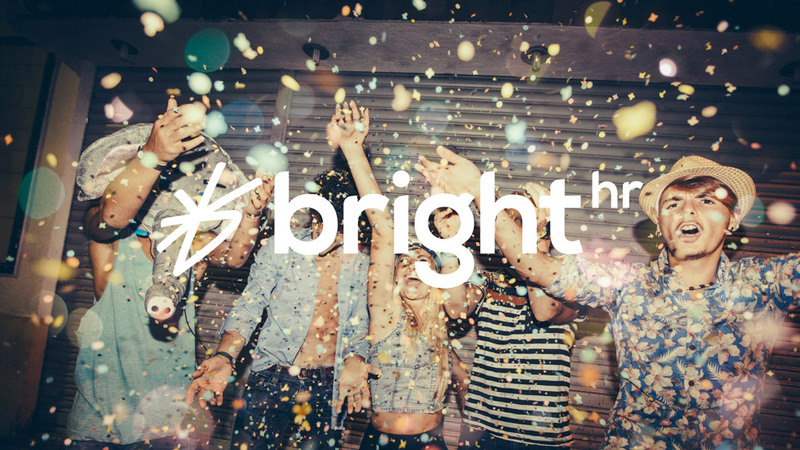 BrightHR, who specialise in people management software, believe in doing things differently for their internal teams and their customers. Their online product stands out for being simple, engaging and user-friendly, and for allowing users to easily customise the interface for themselves. Our client believes in the power of having fun and encouraging people to be themselves at work. To fully engage with teams and customers, they needed a totally new branding strategy and identity to match their aspirations. Their brand needed to really stand out and be as strong as their product and their company ethos. 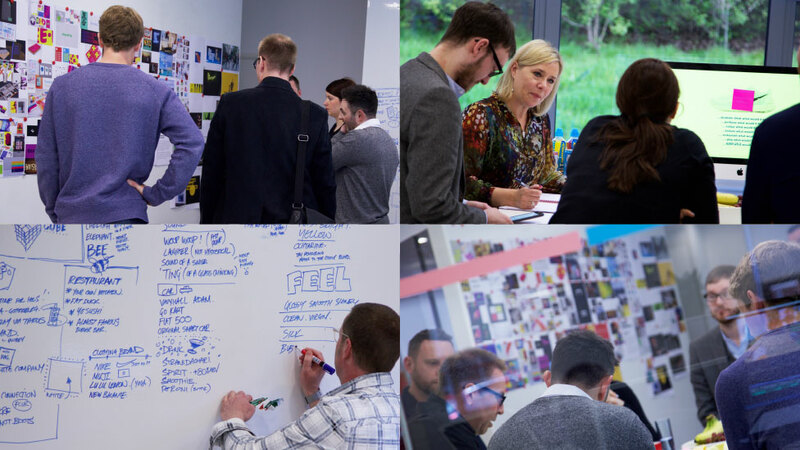 Ahead of a competitive pitch, we organised several brand immersion sessions with our client. 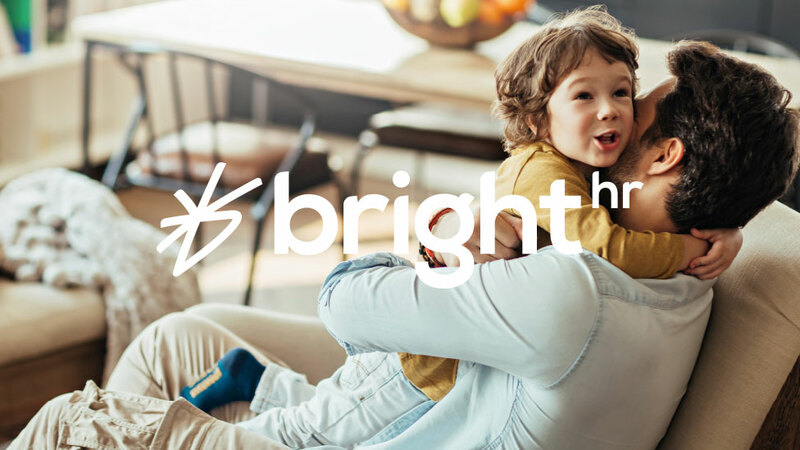 The fun and collaborative process allowed us to identify the concept of “brilliance”, an idea that everyone aspires to – to be brilliant in their personal lives, and at work. 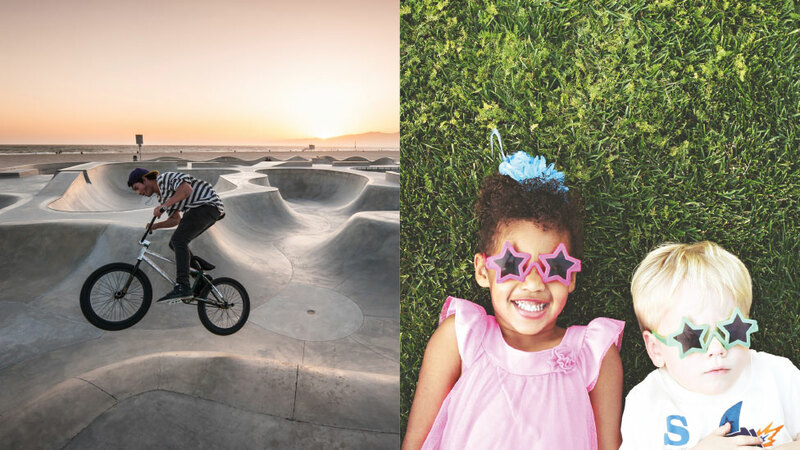 We were appointed as brand agency after a long and competitive pitching process, in which we helped establish the company’s five guiding principles: fun, simplicity, courage, zest and love. Combining these elements helped us create a simple yet powerful new brand position and visual identity. 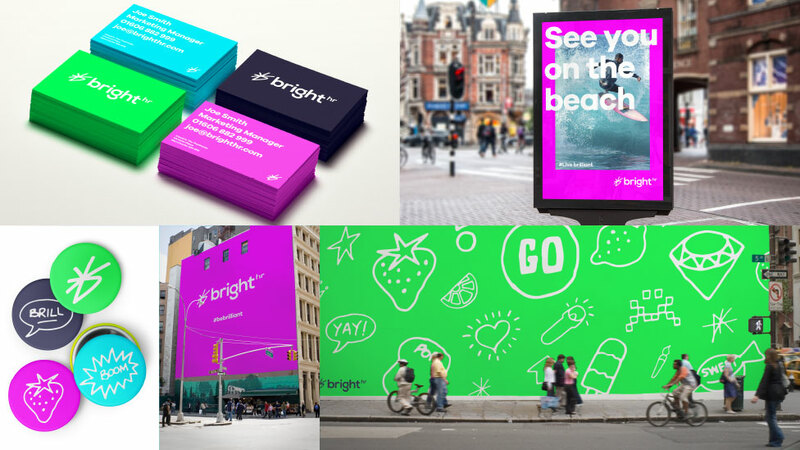 The playful and dynamic brand we created wouldn’t be out of place in a B2C environment. It’s confident, just like the company it represents, allowing the client to be credible and empowering at the same time. The brand mark, image style and colour palette contribute to the liveliness of the brand. We also shaped the branding strategy, the tone of voice, and style. 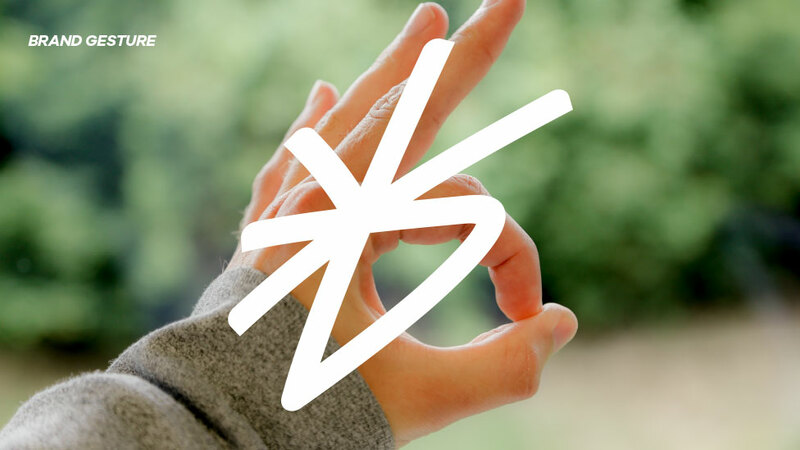 The brand identifier, the Xing, is more than a symbol. It represents the 5 guiding principles, and the “b” in bright. It reflects the energy of the company with its fast stroke feel, and reminds us of an enthusiastic seal of approval after a moment of brilliance. 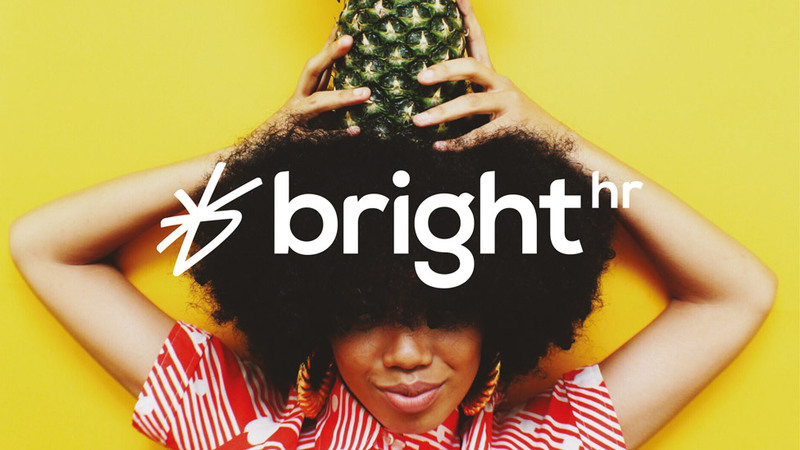 We didn’t create traditional restrictive brand guidelines, because – truly believing our client’s ethos – the best way to stand out is to be bold, be yourself and have fun. So instead we created a visual framework for the teams to interact with and be inspired by. Each brand colour was given its own individual identity in the form of a disruptive cultural maverick, to motivate people with the idea of innovation and change. 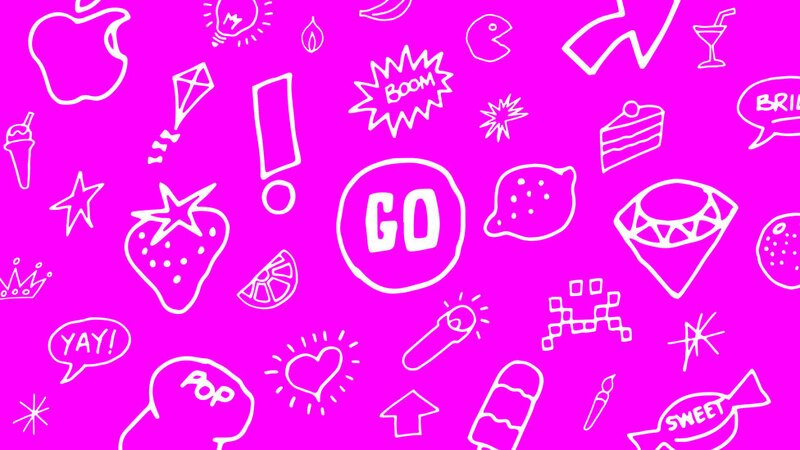 Our branding strategy also included the unique concept of “moodles” – a flexible set of doodles that anyone could use to express their mood and personality. 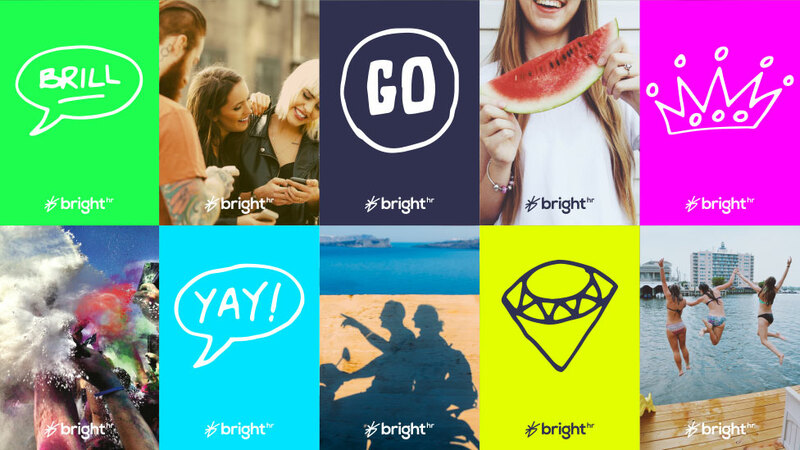 This visual device could be used in a variety of contexts, from personal stationery to “blinging up” email signatures, and became a playful way for employees to make the brand their own. The “moodles” were also added to the software product itself as part of the customisable interface, providing a more innovative and engaging end user experience.